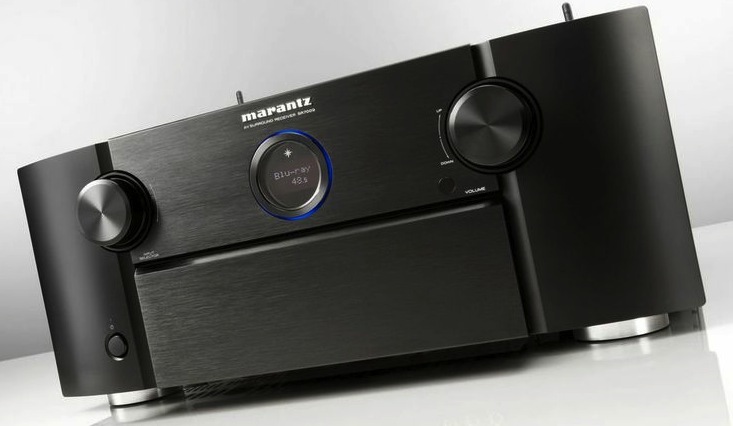 DTS:X ready receivers from Marantz! All equipped with Bluetooth, WiFi, HDMI 2.0 4K Passthrough, HDCP 2.2. XLR 11.2 Output. RCA 13.2 output. 11.2 channel processing. HDMI 2.0, HDCP 2.2, 4K@60hz pass through. Audessey XT32 Pro. Upgraded 32/192kbit DAC. Possible to upgrade with Aura 3D. Build in with DTS:X and Dolby Atmos. Wi-Fi, AirPlay, DLNA 1.5, Bluetooth APT:X. 11.2 channel processing. HDMI 2.0, HDCP 2.2, 4K@60hz pass through. Audessey XT32 Pro. Upgraded 32/192kbit DAC. Possible to upgrade with Aura 3D. Build in with DTS:X and Dolby Atmos. 13.2 pre-out, 11.2 channel processing. HDMI 7 inputs, 3 outputs. HDMI supporting DSD. HDMI in 7 / 2 out. 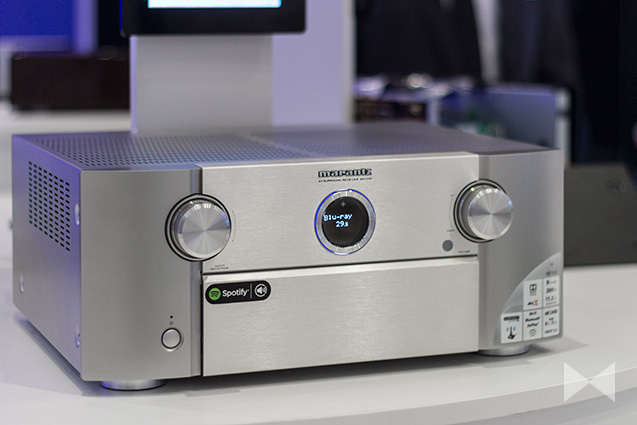 So I almost…almost bought into the Onkyo when I started reading about the Marantz. 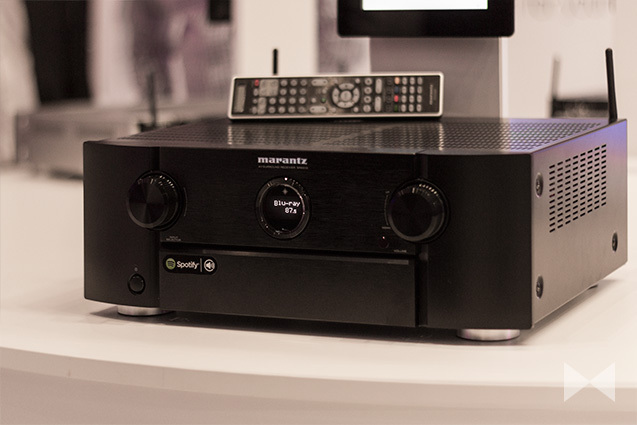 The best of both worlds with tons of both HDMI and analog inputs. I have owned two onkyos in the past and have never gone wrong but I figured I might check out the alternatives to see what else is out there. DTS:X? 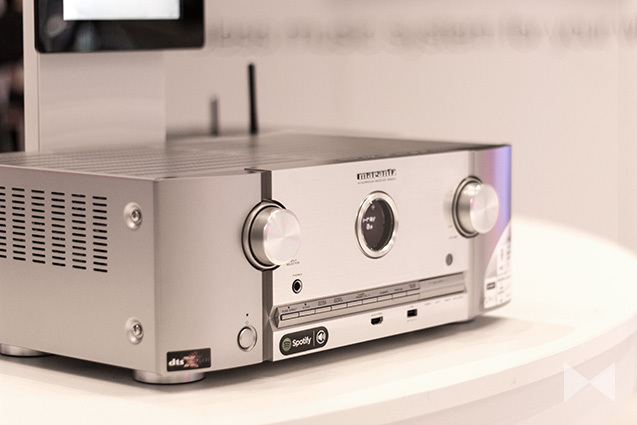 I was reading the review here http://pocinc.net/blog/technology-news/marantz-sr7010-9-2-channel-4k-receiver-yamaha-isnt-the-only-one-with-a-beast/ where they said some good things about Marantz. There was a link that lead to some other stuff that talked about this DTS:X and I started squirming around with excitement like a little child. I only have 5.1 speakers, but now I want more because this sounded absolutely wicked cool. First off, the Marantz was a few hundred more than what I was originally going to spend, so I was nervous. However, I thought that if I didn’t like it, I can always bring it back and get the Onkyo. Nope. No way…never. My speakers sound so nice, I want to wet myself any time I listen to my Yes albums. 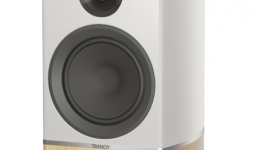 So many features, I am still learning the menus and I can see myself soon becoming addicted to buying more speakers. I kind of already planned on this to begin with but this whole ceiling business…I don’t know if I have the royal jewels down there to start cutting holes in my roof. I’ll probably work my way there very slowly.